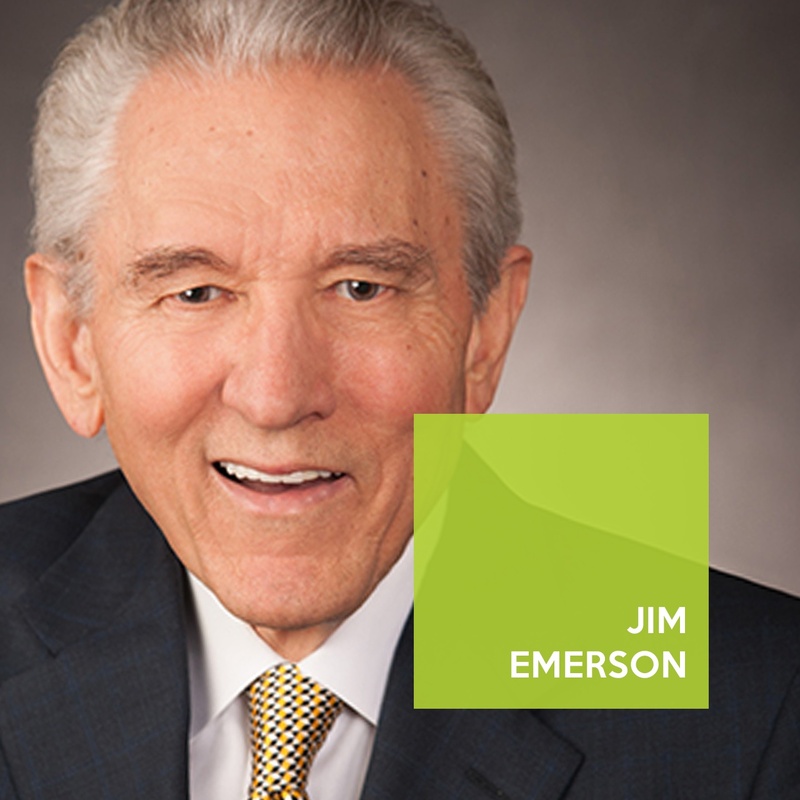 Prior to opening AMI Lenders in 1990, Jim Emerson had a very successful career in banking. From his early days with Ford Motor Credit Company in the 60’s, he managed to move up the ranks and serve for 17 years as President /CEO of several Houston area banks. After a successful career in banking and identifying the need for specialty real estate financing, he opened AMI in 1990, and has grown it to become one of the largest private real estate lenders in the region. 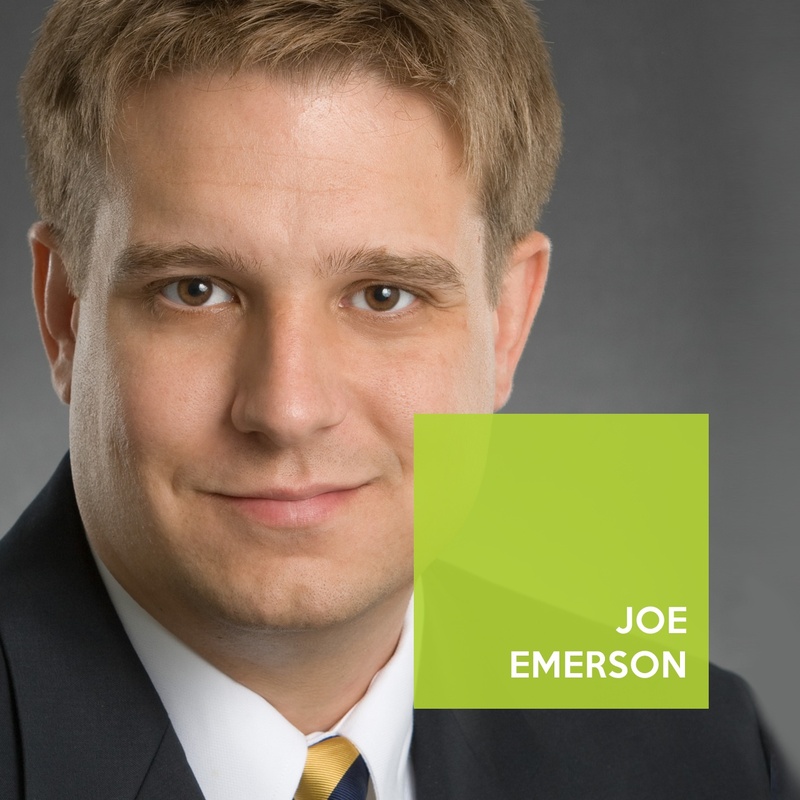 Joe Emerson, Sr. Vice President of AMI Lenders has over a decade of experience working in the finance industry. Prior to joining AMI, he started his career in banking where he developed the necessary credit and underwriting skills to manage and originate a $50,000,000.00 portfolio. Joe’s work with a broad spectrum of clients as a commercial hard money lender has given him insight on the overall market and economic situations facing individuals today. He holds a Finance degree from the University of Houston. 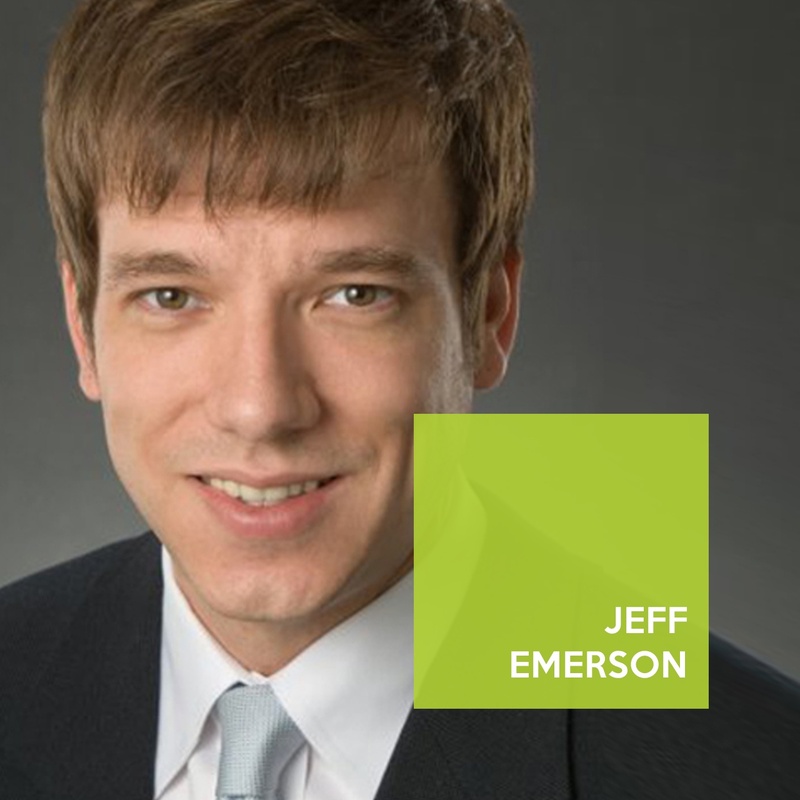 Jeff Emerson has been a REALTOR since 1997 and graduated from the University of Houston. Jeff has been a RMLO (loan officer) with AMI Lenders since 2004 for Residential Hard Money Loans. I cordially invite you to join our next Real Estate Indusrty Mixer! 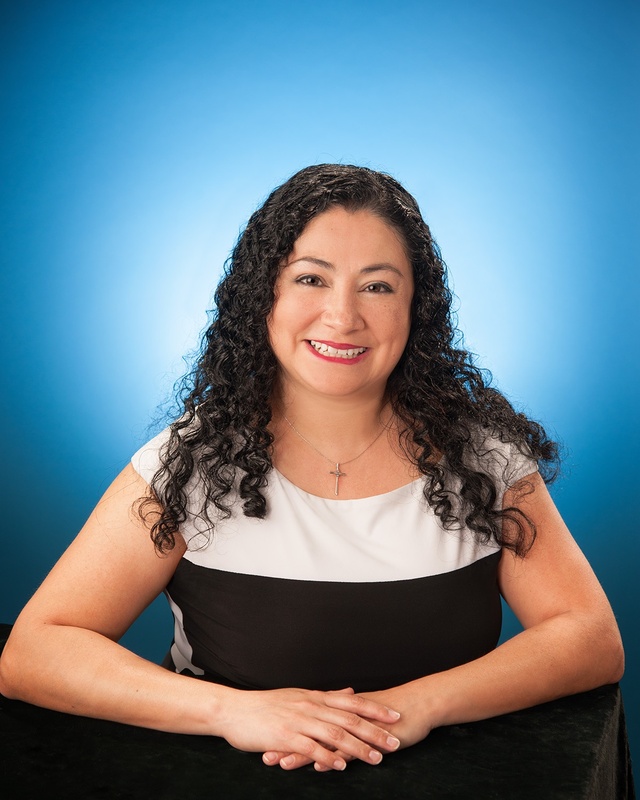 Leah Chavarria , has over a decade of experience in the broker and retail channels. Leah’s background includes loan processing, originating and mortgage quality control. Leah is bilingual and has counseled hundreds of thousands of borrowers in her career and is an expert in residential lending. 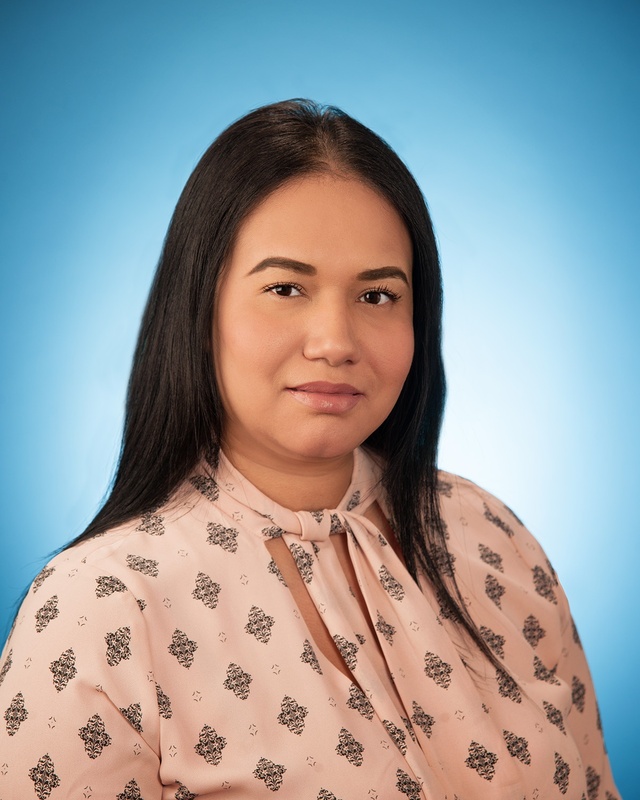 Her extensive knowledge has helped her consistently advance to higher positions, and most recently she obtained her mortgage company license and originates FHA/VA/USDA & Conventional loans. Brenda Abrams has over 13 years of experience in accounts receivable, accounts payable and bookkeeping. Brenda has been the Accounts Receivable / Accounts Payable Manager at AMI Lenders since 2013. Kim Lam has been the Tax/Insurance Manager at AMI Lenders since 2003. As a Hard Money Investor, AMI Lenders offers lower documentation requirements, quick turnaround time, and personal service. Our seasoned lenders are ready to work with you in securing the loan that better serves your needs. 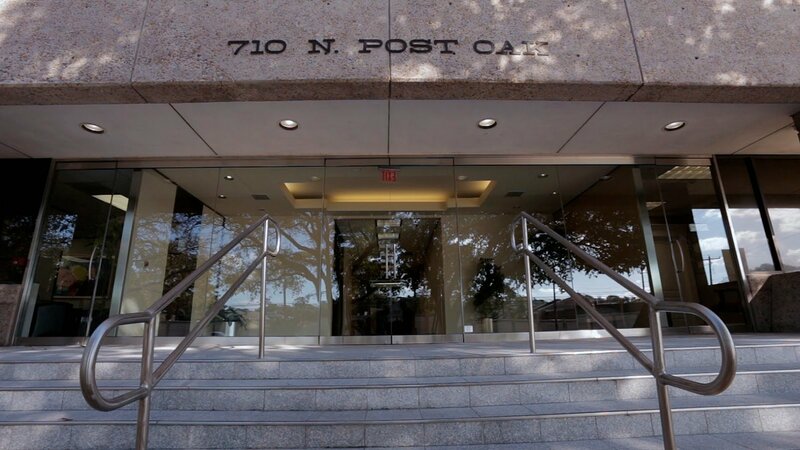 With a history of over 20 years financing properties in Houston, you can be sure you're in good hands with AMI when securing Residential or Commercial Real Estate financing.